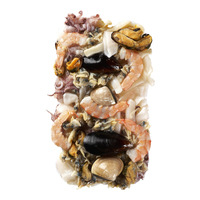 Shredded style surimi seafood is made with Marine Stewardship Council certified Alaska Pollock and/or Pacific Whiting. Moist and tender, it features a mild, crab flavor. 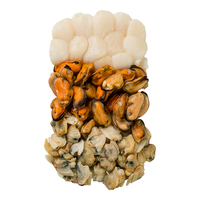 Our patented Nissui Spun Protein (NSP) process yields heat-stable surimi seafood with a shellfish-like shred appearance and texture that can be used in hot or cold applications.